Paradise Homes of Port St. Lucie is participating in this year’s Builder’s Choice Awards Builders Showcase Edition, with voting to run November 12-22. 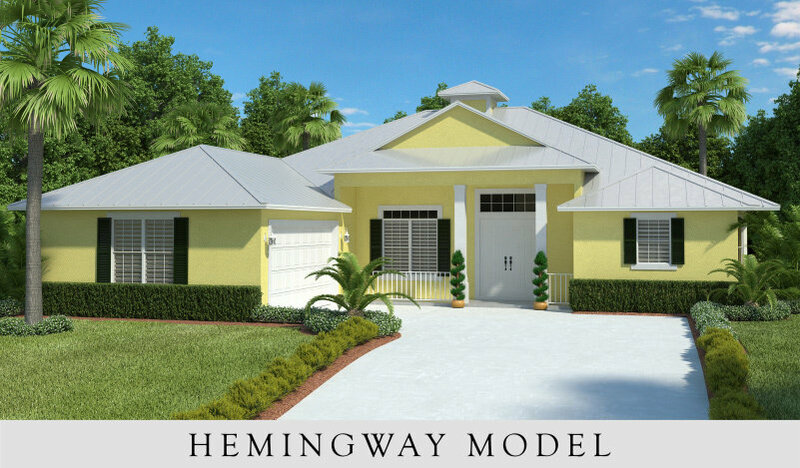 This year Paradise Homes will feature the Hemingway Model, located in Cross Creek Lakes Estate in Sebastian. This is a 3 bedroom, 2 bath home with 2,214 square feet of luxurious living space. It features lush landscaping, metal roof, paver driveway and many upgrades. 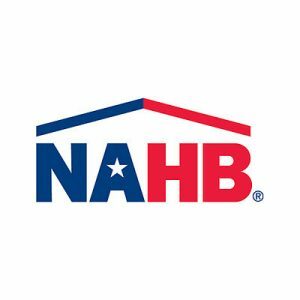 Visitors to the home who plan to vote in the contest will be asked to judge the following categories: Best Kitchen, Best Bathroom, Best Architectural Details, Best Outdoor Living Space and Best Entertaining Space. Karen Gordon, President of Paradise Homes Group has been building homes in south Florida for more than 30 years. The company maintains a large portfolio of floor plans, but also has an in-house designers for home buyers who want to modify an existing floor plan or build a custom home. Paradise Homes is a boutique family owned builder and not a large nationwide construction company. They work closely with each client to build the home of their dreams. They’re proud to build energy efficient homes using the best materials. They specialize in designing and building quality homes of distinction from Melbourne to the Palm Beaches. Paradise Homes Group proudly supports the Boys & Girls Clubs, Big Brothers/Big Sisters, Life Builders of the Treasure Coast, Future Builders of America and the Realtors Association of Palm Beach County. 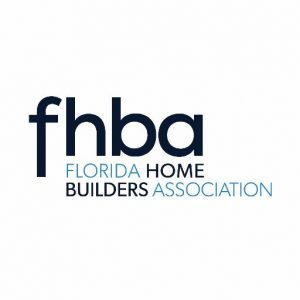 They’re recognized as a Pinnacle Builder, a designation established by the TCBA to recognize members who meet specific criteria; and Builder of the Year in 2014. To find out more about Paradise Homes Group, please visit paradisehomesfl.com or call (772) 621-4663.